Are you Veterinary o Pet Owner? Than this app is for you. 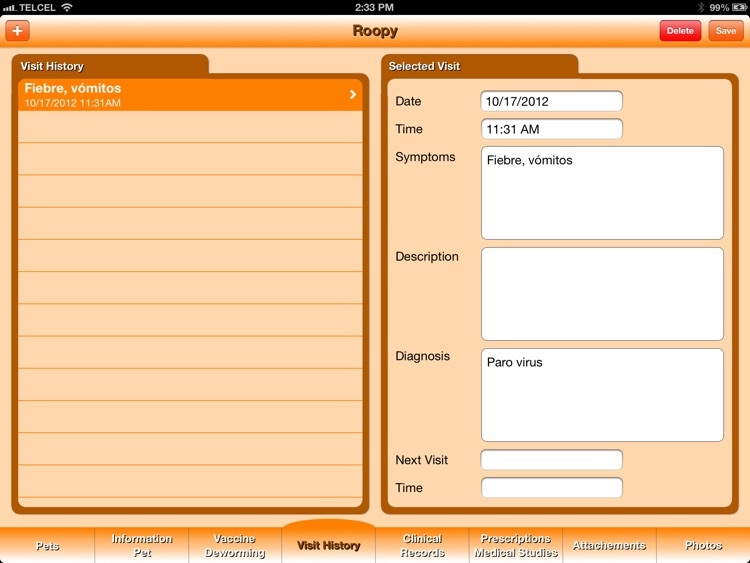 Pet app constitute the various aspects of a pet's prescribed care, medical history and other health related information being stored in your iPad rather than in traditional paper files. 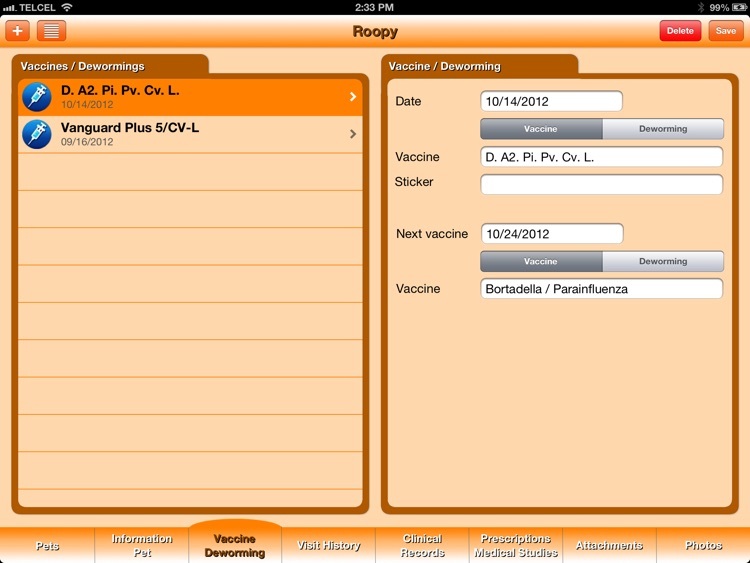 It gives you a very detail control on past and future vaccines and deworming. 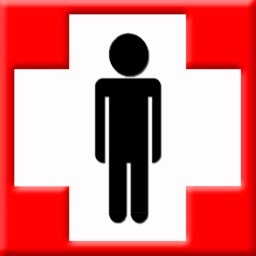 This app is very easy to use and includes all information needed about the pet. 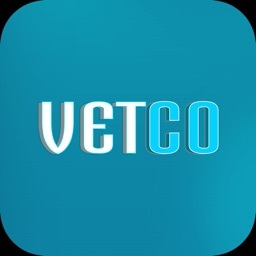 - Veterinary: capture of prescription and medical study request. 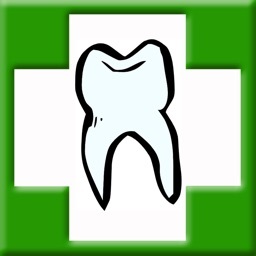 Complete history of all prescriptions and medical study request. 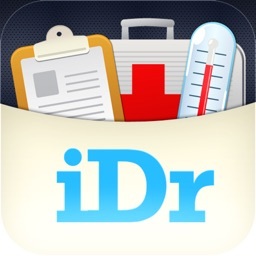 Prescription and medical study request can be printed on AirPrint ready printers. 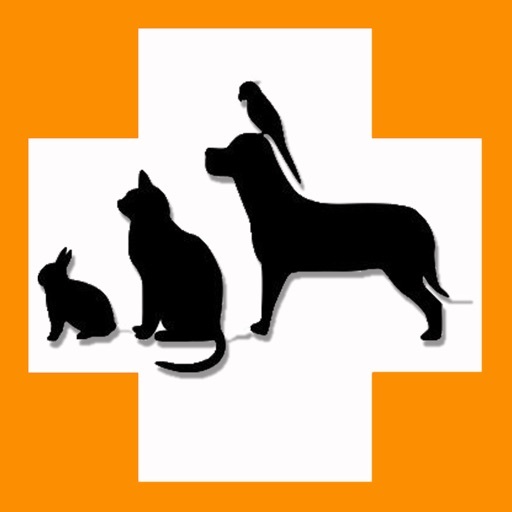 - Veterinary: Send mail to pet owner, to remind upcoming vaccine/deworming. - Owner: capture of drug history, for what decease applied and directions of drug use. 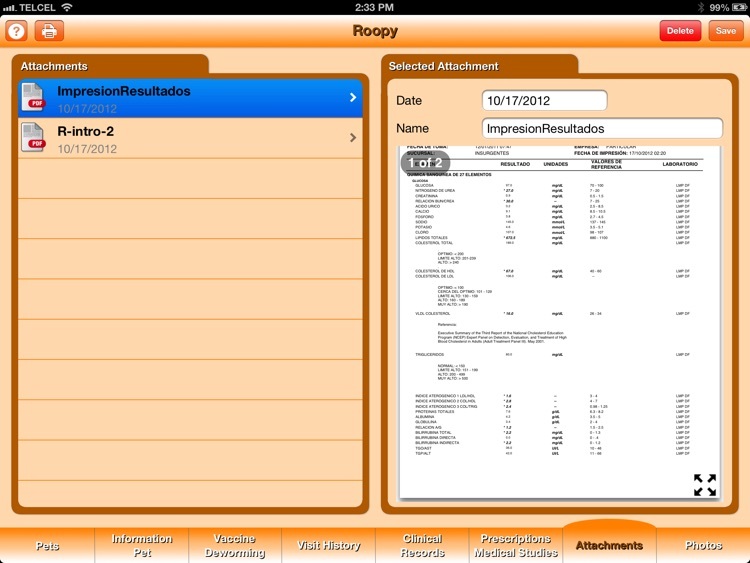 - Attach any document to the pet profile, like medical study results, documents or spreadsheets. Attachments can added from Mail or Safari app and printed on AirPrint ready printers. 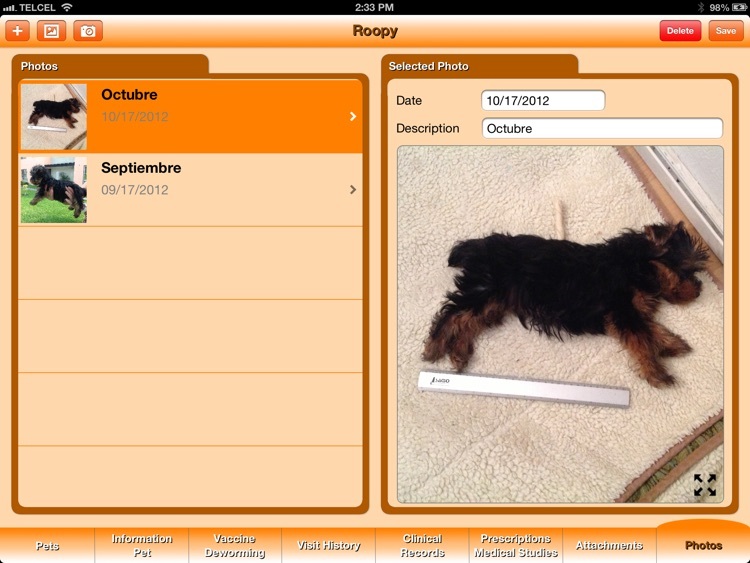 - Take and add photos to the pet profile, to document the advance of the healing process. Change to full screen view and zoom in to examine more details of the photo. Setup alert to be remind for upcoming vaccine/deworming. 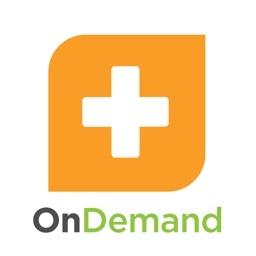 Pet Management is made easy with this app. 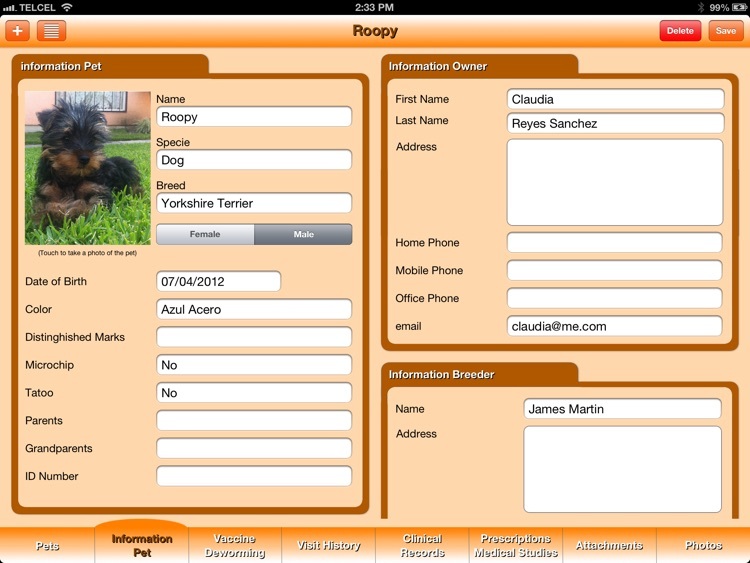 Where ever you go, all your pet information is always with you.